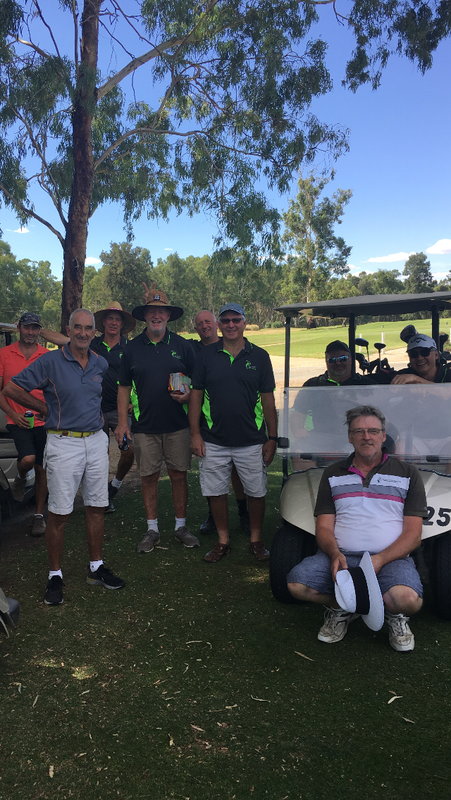 Ten boys went to Tocumwal GC and Cobram Barooga GC for three days of golf over the weekend. Playing the President’s Course at Tocumwal on Friday, the Captains Course at Tocumwal on Saturday and the Old Course at CBGC on Sunday. Winner of the Three Day’s Individual Trophy with a combined 91 stableford points was Peter Williams. 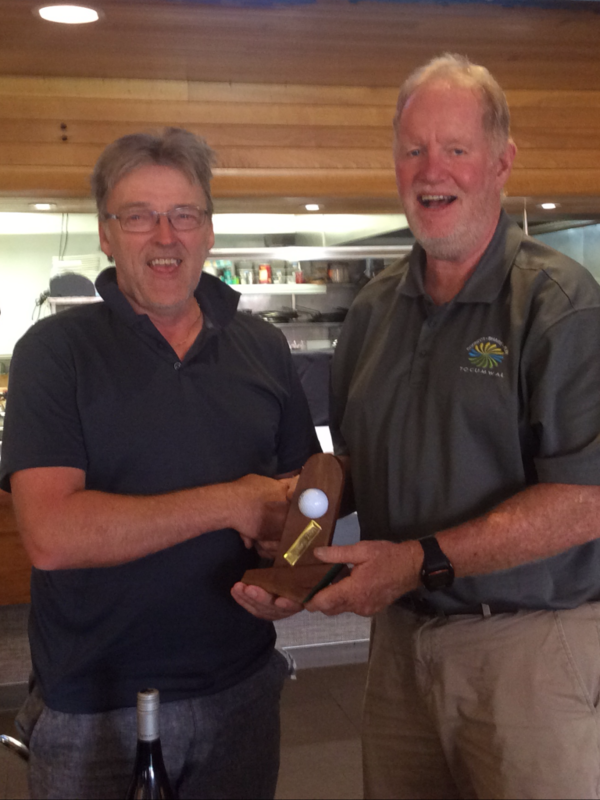 The 4BBB on Friday was won by Wayne Rowe and Greg Clements. The Pair 22 on Saturday was won by Sam Wright and Greg Clements and the Irish Stableford on Sunday was won again by Greg Clements and Jeff Aurisch. Individual Winners were Wayne Rowe, Peter Williams and Jeff Aurisch. Final points were Peter(91) Alan (87) Jeff A. (85) Jeff Moss (84) Sam (83) Martin (79) Wayne (78) Greg (78) Kevin (75) and Peter A. (75). Sue Aurisch – Our Ladies Murrindindi Master!